Hey! ! It is HIRO! ! 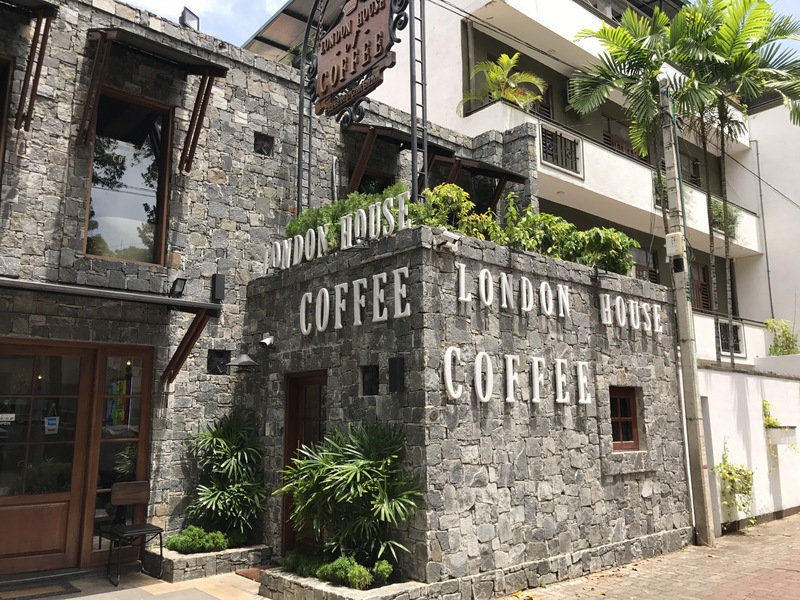 I went to the place called “LONDON HOUSE COFEE” in Colombo, Sri Lanka. The shops in this area are fashionable shops only. There are fashionable clothes shops, and there is also a beauty shop. 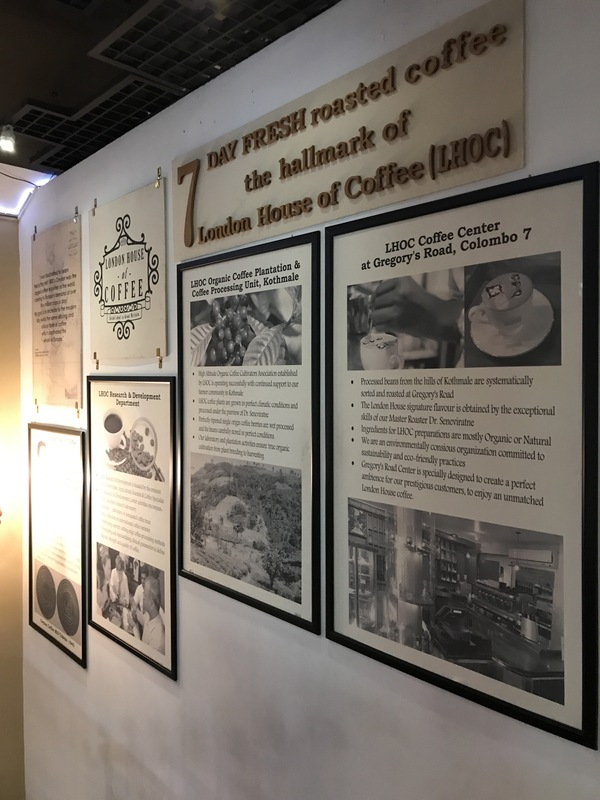 This coffee is pretty tasty. The interior is fashionable, customers are also fashionable. There was a one piece woman on short hair. It was my first time to see a short hair woman coming to Sri Lanka. It seems that it is a fashionable area. I want to go once again before leaving Sri Lanka! ! Well then! ! I was supposed to return to Japan hurriedly. We are planning to resume the reservation from the middle of August. Please contact us if you wish. We apologize for any inconvenience. Thank you for your consideration. We also accept from LINE @, so please add your friends by all means. If you are viewing with a smartphone please scroll down to add your friends. © 2017 Hair Designer『HIRONORI.FUKUCHI.a.k.a.City Lights』Website.